Nike has gone to another level. And I WANT EVEYTHING I MEAN EVERYTHING! The collection includes new sneakers, track jackets, track and yoga pants, tees, backpack and other accessories that refined silhouettes and infused with the Swoosh’s new technology. I can see some of these pieces very soon in the near future in wardrobe! WERQ IT! 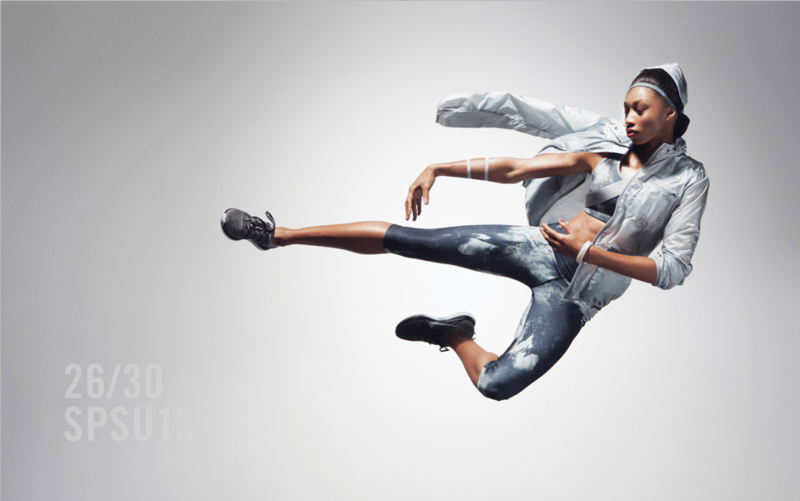 Athletes Allyson Felix, Alex Morgan and Paola Espinosa are putting other top models to shame by defying gravity and pushing past the human barriers to embrace the physical extremes of leaping, running, flying, sprinting and diving in Nike’s most innovative avant-garde apparel to date! Also, Ms Allyson Felix will now want to add fashion model to her resume…The 27-year-old Track and Field sprinter who won Gold in the 200 meter at last summer’s Olympics was also honored as one of Glamour's 2012 Women of The Year. 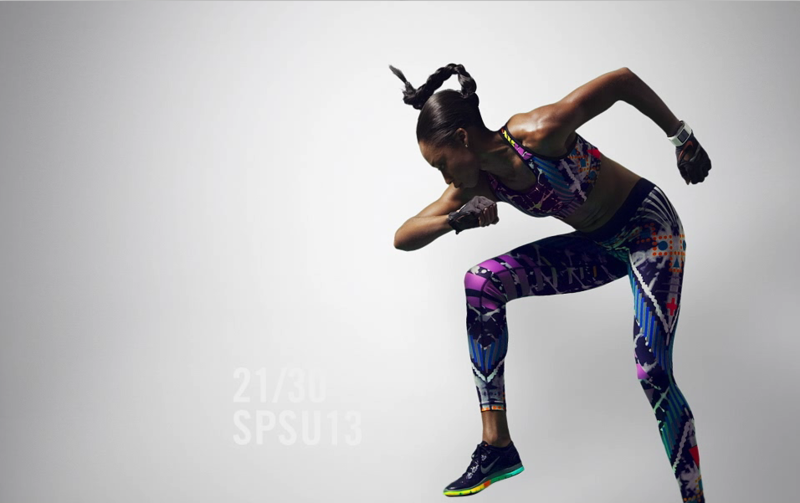 View the complete “Matrix” style layout here; the interactive lookbook allows you to see these athletes & products in motion. An extensive release will be out early Spring and we look forward to bringing that to our TUA audience. 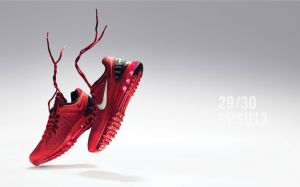 Behind the creation of Nike’s new motion design lookbook were Ceft and Company; an innovative creative marking agency located in New York City. The Nike women’s animated booklet was directed by Santiago and Mauricio Sierra.